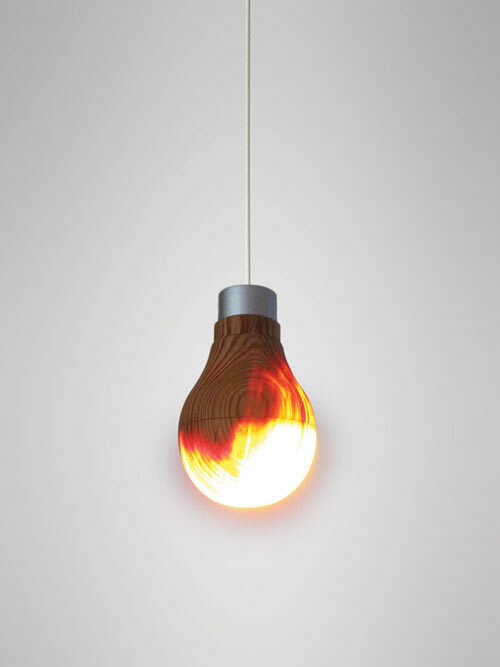 These wooden light bulbs are a fascinating mix of modern design and traditional crafting. 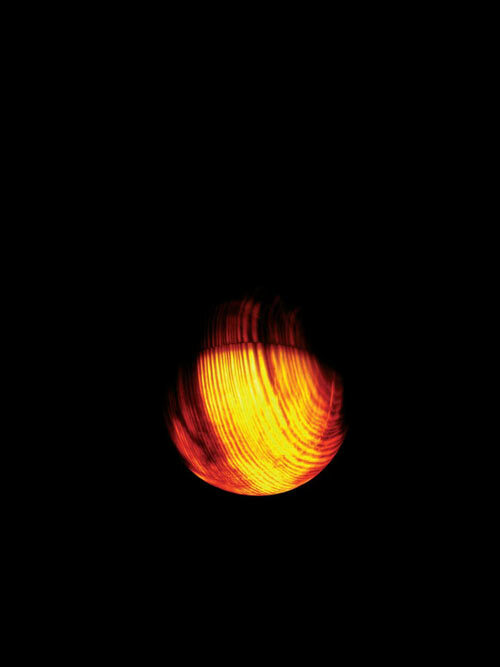 Using the Japanese ‘rokuro’ technique, the wood is whittled to maximum thinness and a LED light is inserted into the ‘bulb’. Created by Ryosuke Fukusada this project was recently awarded at the Kyoto Renaissance Design Competition. While still only a concept at this stage we hope they will be in production soon. This fascinating Quarry Garden recently won the American Society of Landscape Architecture 2012 Honor Award. Located in the Shanghai Botanical Garden in China, this previously abandoned quarry took six years of restoration to create an ecologically and culturally sensitive space. This garden is an amazing example of blending an aesthetically dramatic design with the naturally beautiful environment. 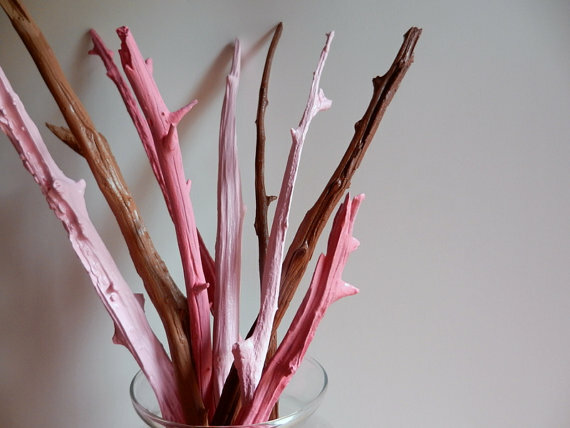 Spied at Frankie these dip dyed branches are a novel way to brighten up a room without the depressing and inevitable wilting that comes with flowers. 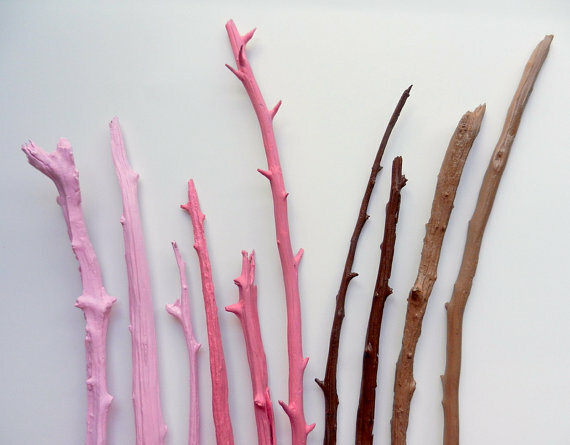 These pink and brown wooden branches started out life as beautiful trees before a drought devastated the Austin, Texas area. Their creator Kristen has sanded them back, painted and sealed them, giving them a new lease on life. 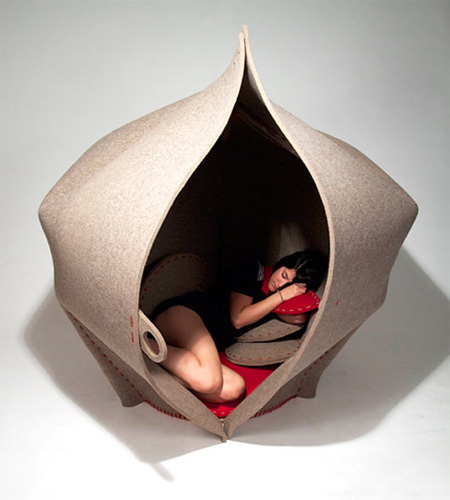 Ever want to just curl up in a little cocoon? Introducing the Hush Sleeping Chair. 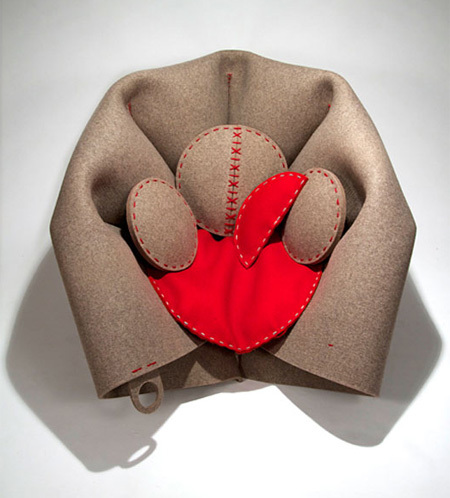 This 100% wool felt chair has been created by designer Freyja Sewell and allows people to rest, sleep and hide away from the world. It even comes with a unique button close for extra ‘snug as a bug-ness’. Ah, the Swedes. 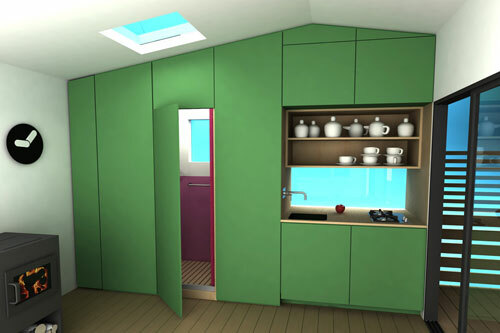 Experts in affordable furniture, massage, meatballs and now prefab. 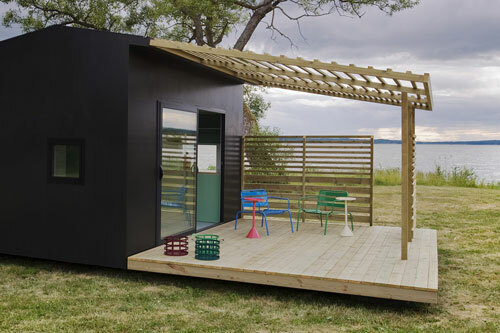 Over at Design Milk we have discovered the Mini House 2.0, a modern marvel of prefab housing. Creator, Swedish architect Jonas Wagell, has collaborated with Sommarnöjen to bring us these cute, fully customisable little homes. Here at Evolvex we adore all things that celebrate nature. 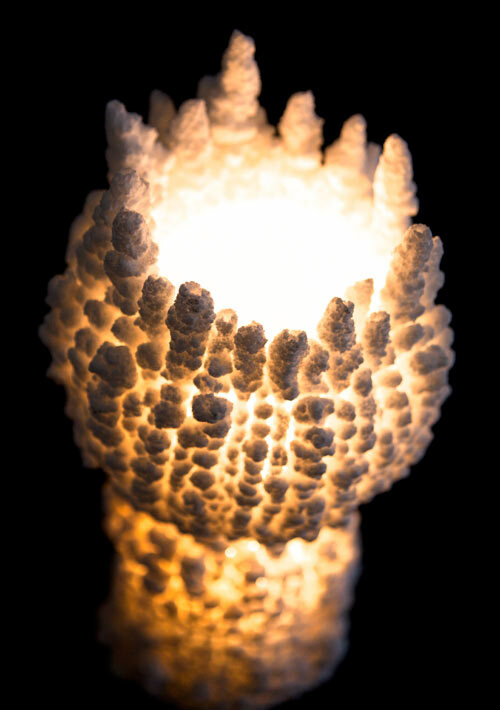 While scouring the inter webs we discovered these amazing salt lamps by Daniel MacDonald at Design Milk. 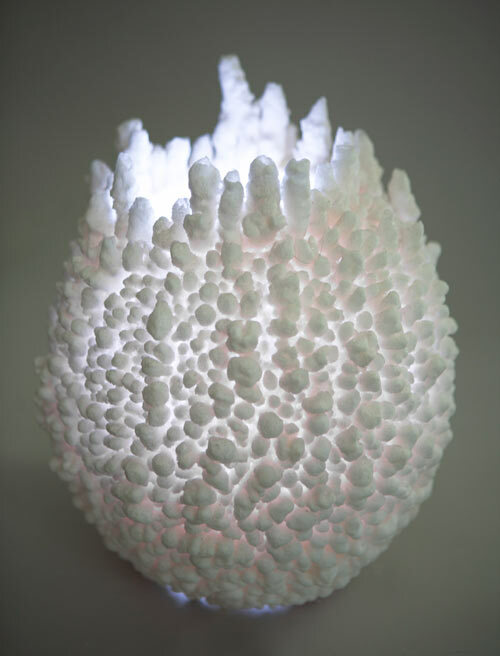 These Shio Otherwordly Lights (shio being Japanese for salt) were inspired by a childhood trip to Yellowstone National Park. 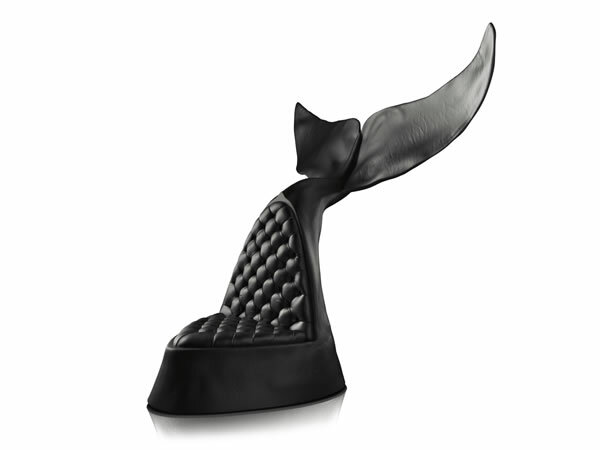 They are gorgeous feature pieces that double as sculptures. When illuminated they are mesmerising, very beautiful and each piece is completely unique. Sometimes things can get a little crowded especially with a new baby, toddlers, tweens, toys and no backyard. 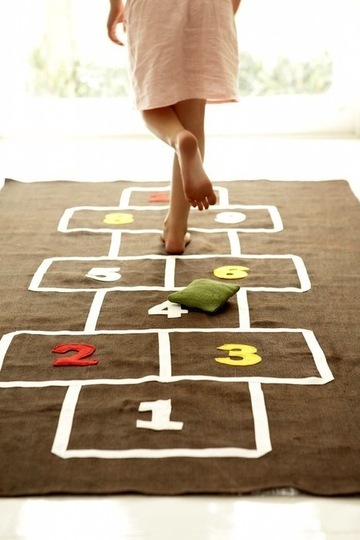 Luckily the folks at Apartment Therapy have come up with some rather novel creative solutions for small space play. 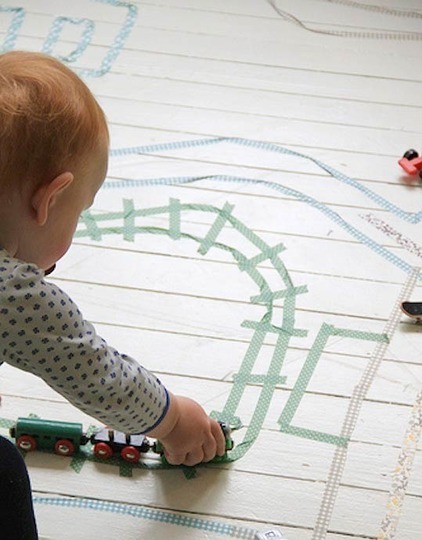 All you need is some tape, some toys and a lot of imagination. Ever feel like you might be going a little dotty? Well, it may not be your imagination. Polka dots are popping up everywhere on clothes, shoes, wallpaper, linen and crockery. Dots definitely make a statement and some call the pattern a timeless classic. Commonly used since the late nineteenth century, polka dots are playful with a hint of vintage making this latest design trend spot on. 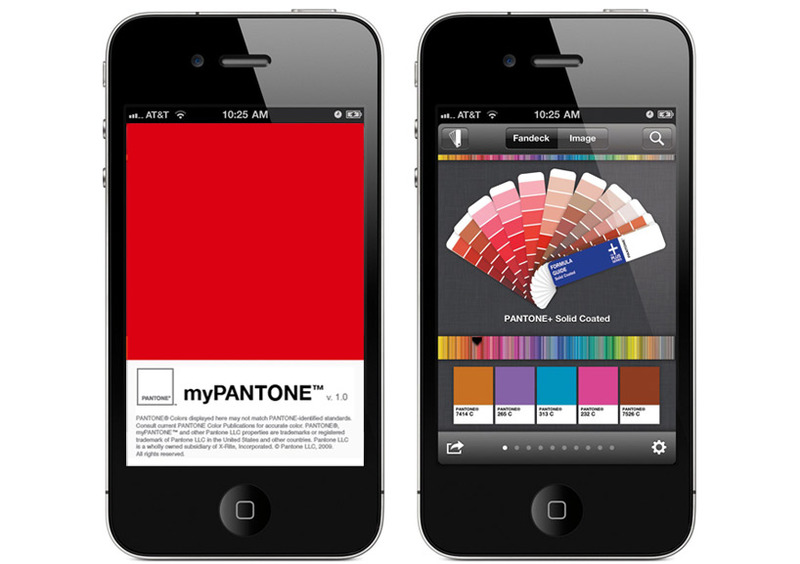 Pantone has just released their latest colour generator mobile app, myPantone. 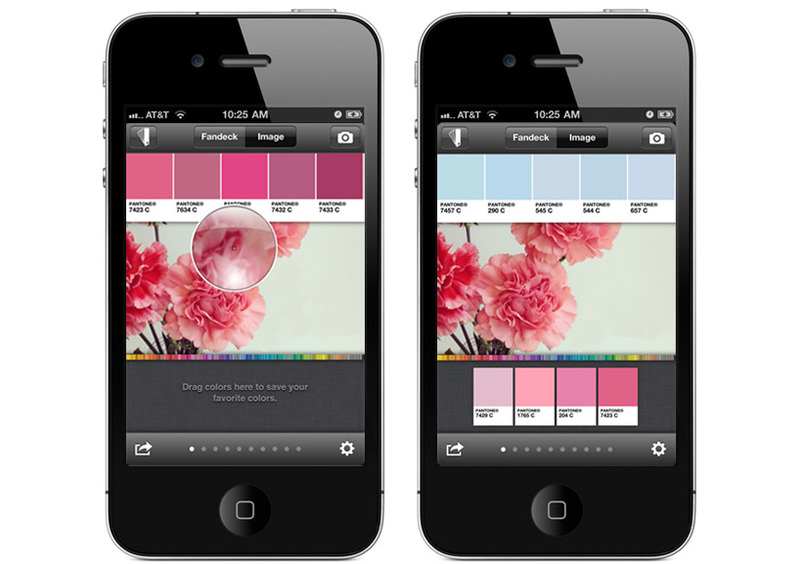 Now you can use your smartphone device to creates colour palettes for inspiration that can then be stored in portable colour memory. 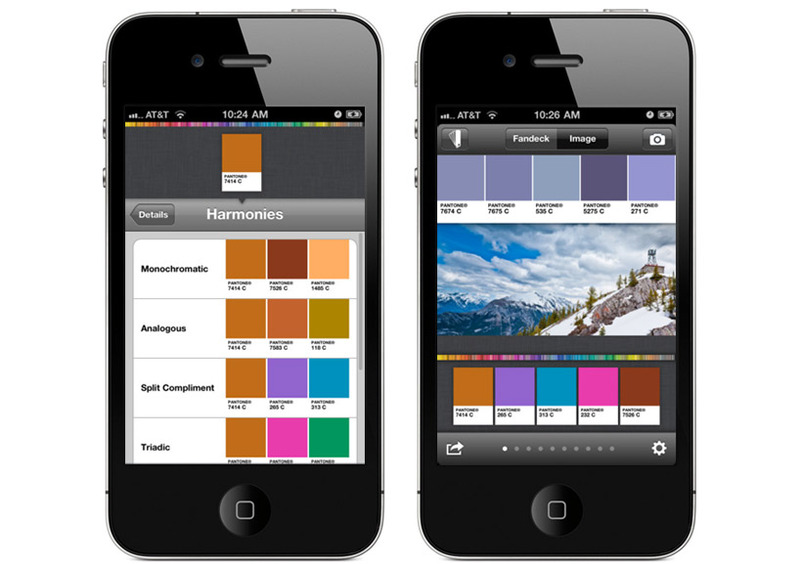 With the ability to capture over 13,000 colours within a digital image, the app allows you to create variations in tone using a simple colour selector interface. 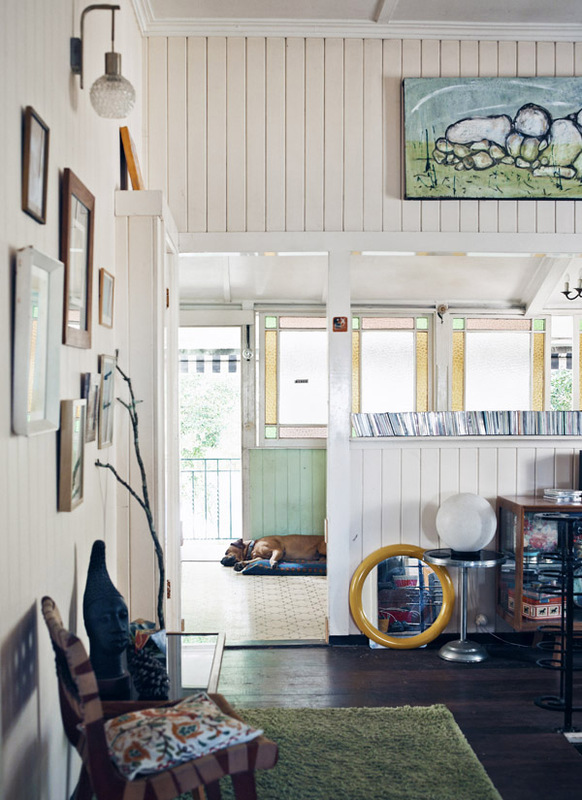 Introducing the character filled and quirky Brisbane home of Caro Toledo, Adam Lester and family. This amazing space is a wonderful combination of textures, fabrics and colours that are eclectic without sacrificing harmony and style. These two artists have sourced an endearing collection of original art, kitsch items and retro design. 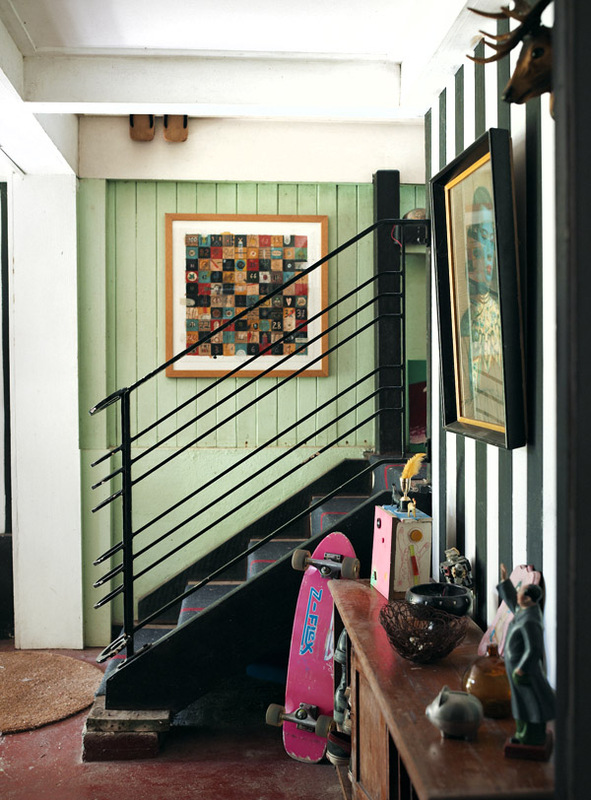 In doing so, they have created a stunning and meaningful living space that reflects both their creativity and personal style. 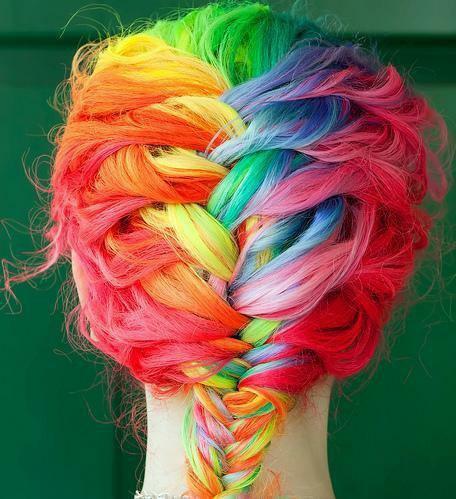 If there was ever a colour you would have trouble fading in the wash, it is neon. 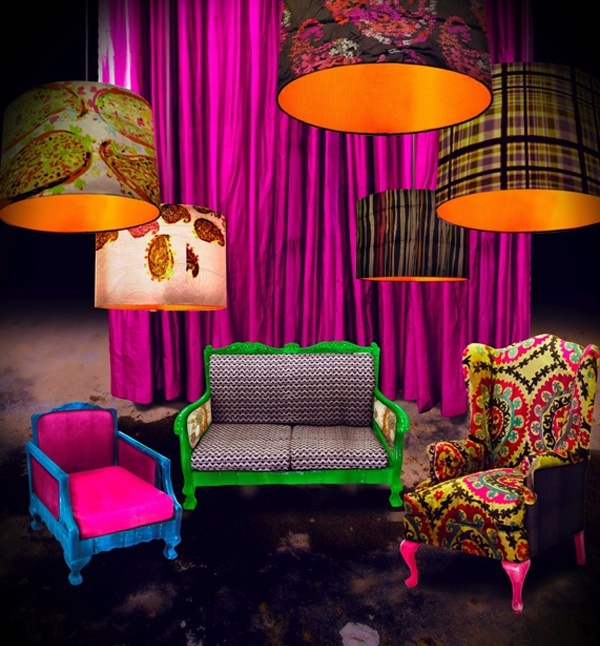 Easily one of the more popular fads at the moment neon is in manic mania mode. 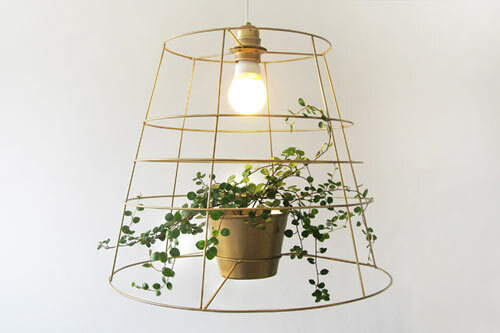 This unlikely but nonetheless exceedingly hardy trend is still going strong and can be seen gracing our living rooms, shoes, clothes, nails and jewellery. So what is it that makes neon so desirable? Neon can be defined as an extremely bright or fluorescent colour and even the most basic colour psychology tells us that bright colours make us feel happier and more positive. Are you embracing the continuing neon trend or reaching for your sunglasses? 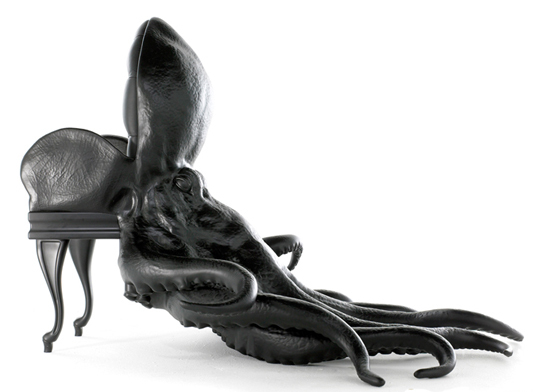 These amazing creations are by prominent Spanish bespoke furniture designer, Maximo Riera. 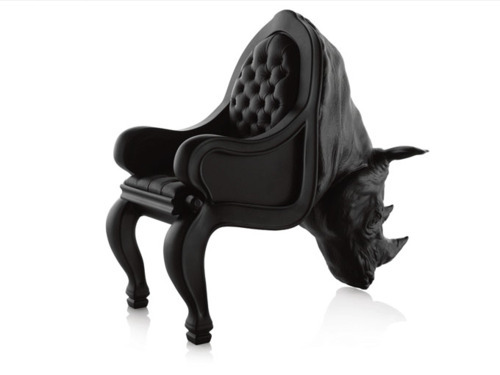 Created as part of his ‘Animal Chair Collection’ series, each chair is a tribute to the majesty and beauty of each animal. 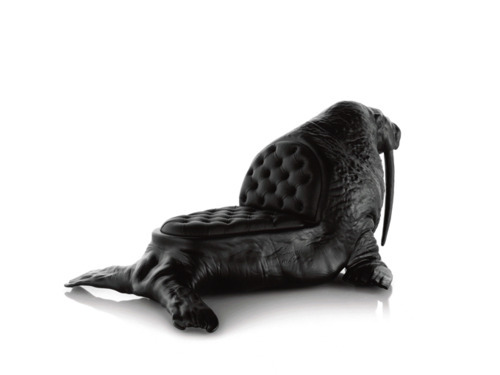 The collection is also a nod towards the importance of conservation. 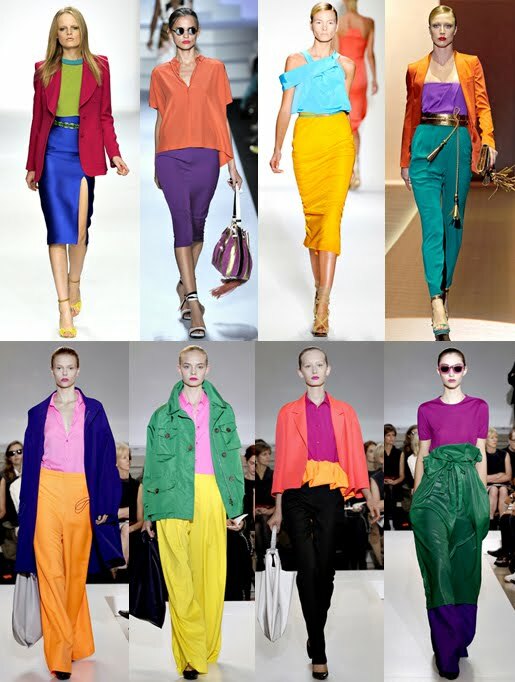 The art of colour blocking is no longer limited to your wardrobe. It is fast becoming the newest trend in furniture so get loud and proud in your living room, be bold in the bedroom and make your dining room pop! Some handy hints to successful colour blocking are choosing opposing shades of the same intensity and choosing shades that are direct opposites on the colour wheel. Get clashing! Evolvex considers the environment to be one of our best friends. This means we only use certified high quality environmentally friendly material sourced from a reputable supplier. We have implemented a certified environmental management system that is monitored by a third party and have a cradle to cradle take back system. We do this because while we think footprints in the sand are pretty, we want to keep our carbon footprint to an absolute minimum. 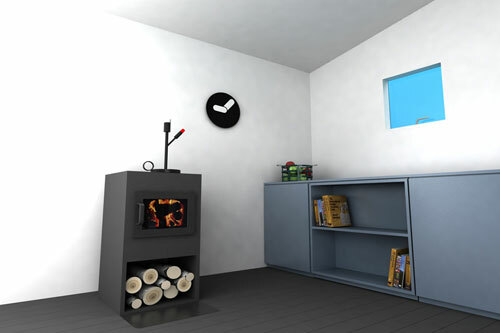 You can read more about how we make our eco friendly furniture here. 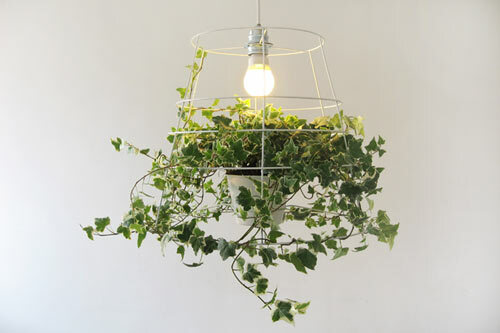 Check out how Israeli designer, Meirav Barzilay, is introducing photosynthesis lighting into eco conscious homes. 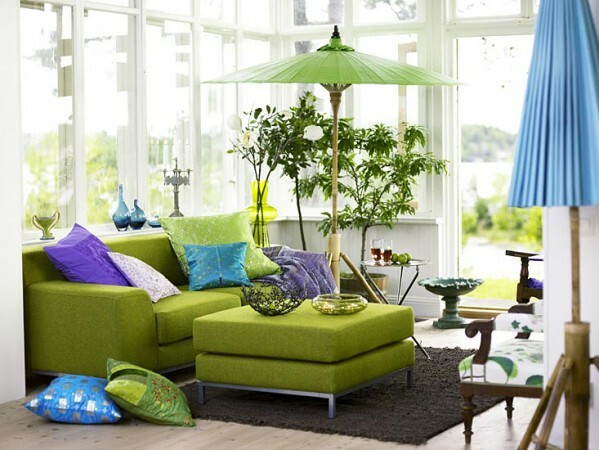 Citrus is trending in interiors right now and it is time to take the opportunity to brighten up your home for summer. There are a variety of tones in the citrus colour palette but the three main colours are yellow, orange and green (conveniently all available in the Evolvex Designer!). 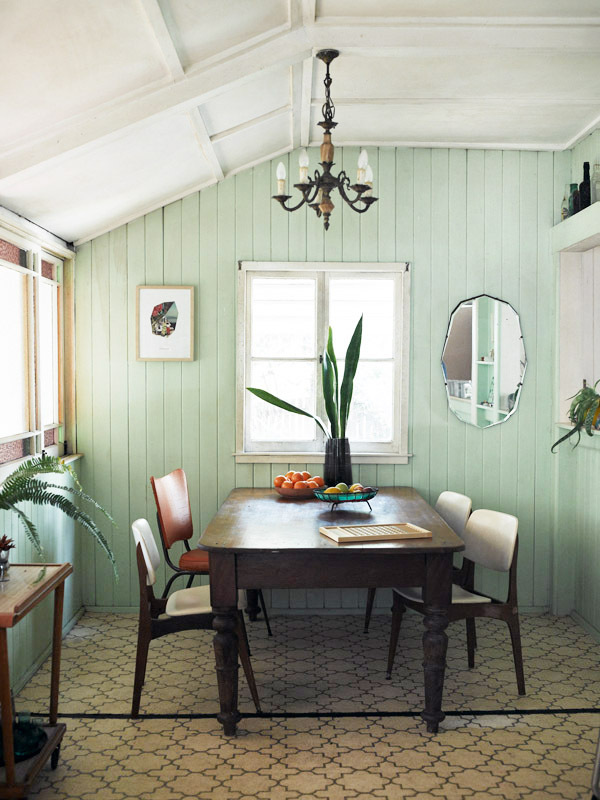 When designing a room you need to not only find a room comfortable or beautiful. You need to be happy with how the room makes you feel while you are in the space. 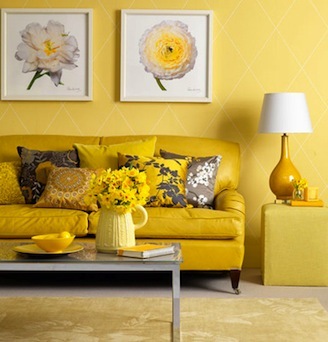 Citrus colours are complementary and can be used on their own or in more bold, colour blocking design. 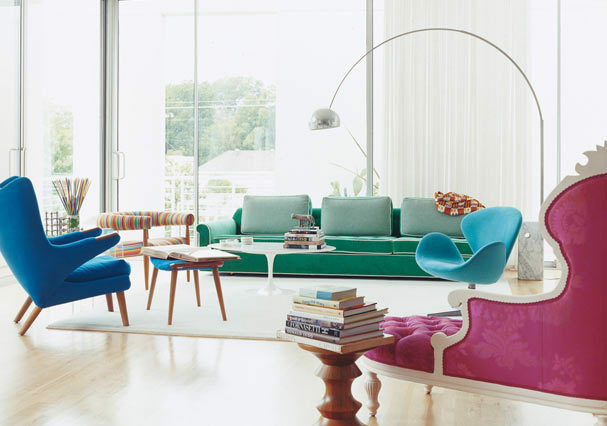 They are versatile colours that mix well with exposed wood, white, black, browns and for the brave, blues and pinks. 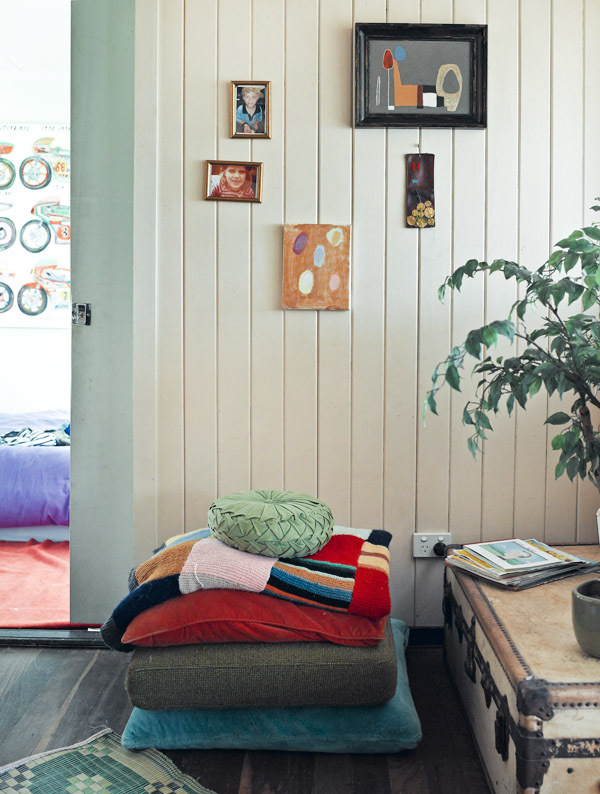 Just a small injection of these deliciously fruity colours, such as on the doors of a cabinet or shelving in a bookcase, can add a refreshing, lively energy to a room. Here is some juicy inspiration to help you get designing.